Deadline reports: Sean Patrick Flanery has been tapped for a major recurring role on the upcoming eighth season of Showtime’s hit serial killer drama Dexter. He will play Jacob Elroy, the ex-cop owner of a private investigation company in Miami. It is unclear whether the Elroy character would be part of that end game. 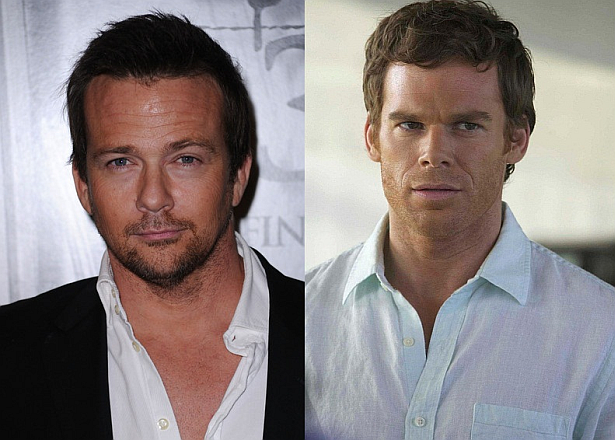 Flanery, repped by Inphenate and attorney Todd Rubenstein, will next be seen in the features Phantom and Broken Horses.